As a visitor to Dublin, you're quite likely to see the main historical points and oldest churches the guidebooks say are must-sees. 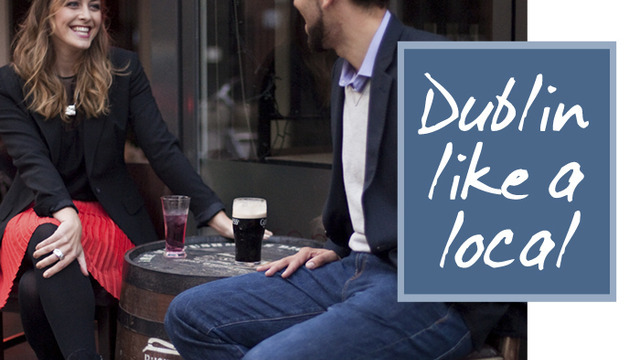 But what do locals really like to do, see, eat and drink in Dublin? I'd love to show you. Did you know there's a rooftop garden on one of Dublin's museums with one of the best views of the city? 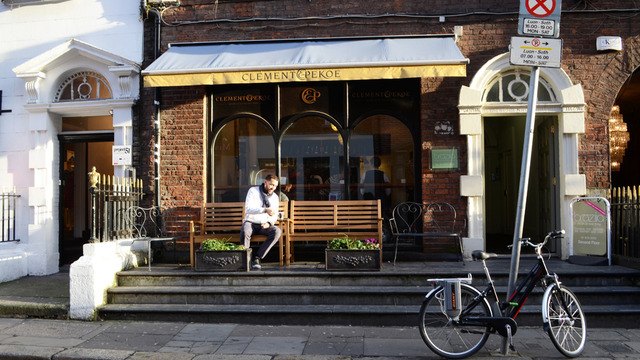 Did you know there's a Georgian building full of tiny boutiques and cafes just off the high street? Wonder where we go to escape the tourists? Well, walk with me. I'll show you the inside scoop. And as we walk, I'll even teach you the best way to order a good pint of Guinness and we'll work on your Irish slang. When we're done I'll even send you on your way with recommendations for the rest of your visit. We can tailor your tour depending on your familiarity with Dublin and your interests. Or we can pick a neighborhood and explore all of its ins and outs, from cafes and pubs, to galleries, markets and public transportation. I cannot put into words how great this walking tour was. 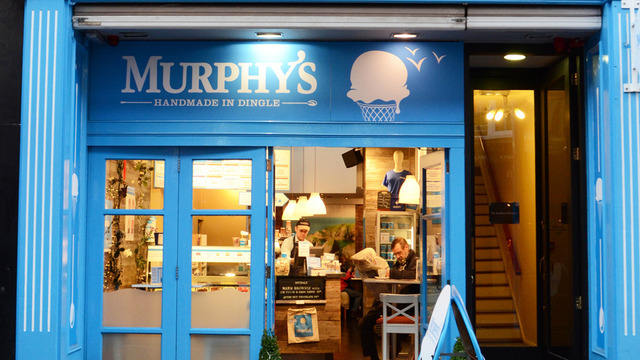 Emily really knows the city, inside and out, and took us to places we would not have found, while also providing an excellent overview and insight into Dublin. Worth every penny + she's so open and welcoming. You should do this!!! 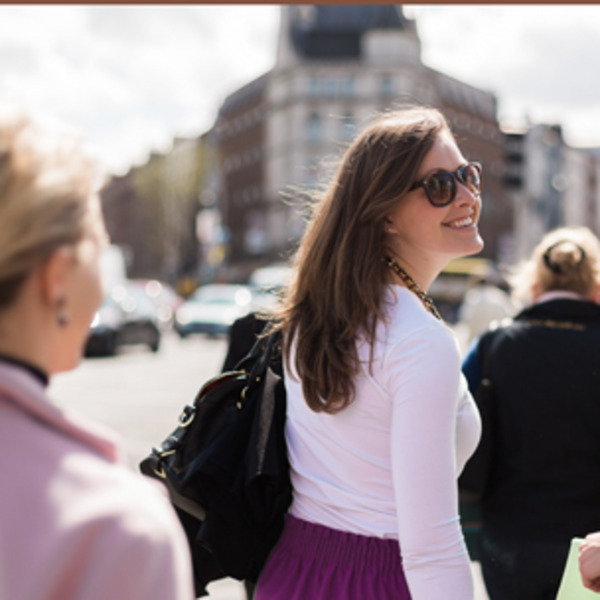 Two thumbs up, 5 stars, a perfect 10, whatever scoring system you use, Emily's "Dublin like a Local" walking tour will pass with flying colors. With her, I learned things I never would have known otherwise like what the diving bell was used for, and discovered shops I might have missed like Sweney's Pharmacy complete with Joyce's lemon-scented soap. From restaurants and shops to quirky sites and Dublin's most beautiful ceilings, Emily effortlessly weaved her way though the city and gave me tips and recommendations for the rest of my stay. She showed me the Heart of the city, and I couldn't help but fall in love. The best part, though, is that it does not feel like a "tour". With Emily, I felt like I was going for a walk with a friend. In case you couldn't tell, I HIGHLY recommend Emily's walking tour. Great guide! Emily was friendly and knowledgeable. It was nice to see everything we did in just one day. It was definitely a lot of walking, but definitely worth it! I had a super short stay in Dublin and Emily helped make the most of it. She knew all the great spots, and with a great twist of Irish design (I'm a graphic designer so she picked spots knowing my interest). We met some designers too who showed us their work. I saw places I wouldn't have been able to see without a local. 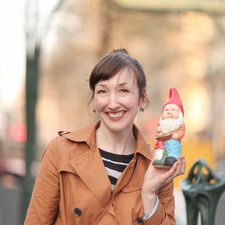 Emily is super friendly and welcoming, and it was a pure delight to get to see Dublin through her eyes. Now I want to go back and explore more!! Definitely recommending to all my friends!